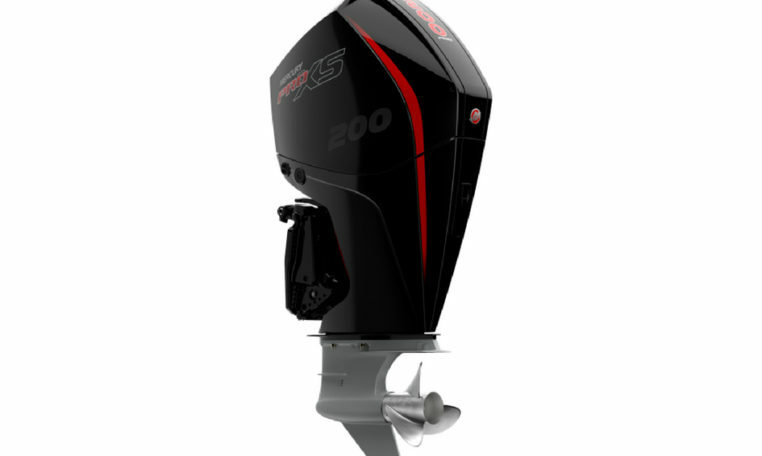 The 200hp Pro XS provides hard-charging performance to put you out front and keep you there. Pro XS is the choice of tournament anglers and performance enthusiasts who don’t like coming second. Mercury V-8 Pro XS models transform every drop of fuel into performance delivering class leading fuel economy at cruising speed and wide-open throttle. Advanced Range Optimisation (ARO) utilises closed-loop fuel control to precisely adjust the fuel mixture and deliver the best possible efficiency. All Pro XS FourStroke models now come with a 3+3=6 Year factory warranty. Please note: Price is for base 200 L Pro XS engine only, for rigging and other combinations please contact us.